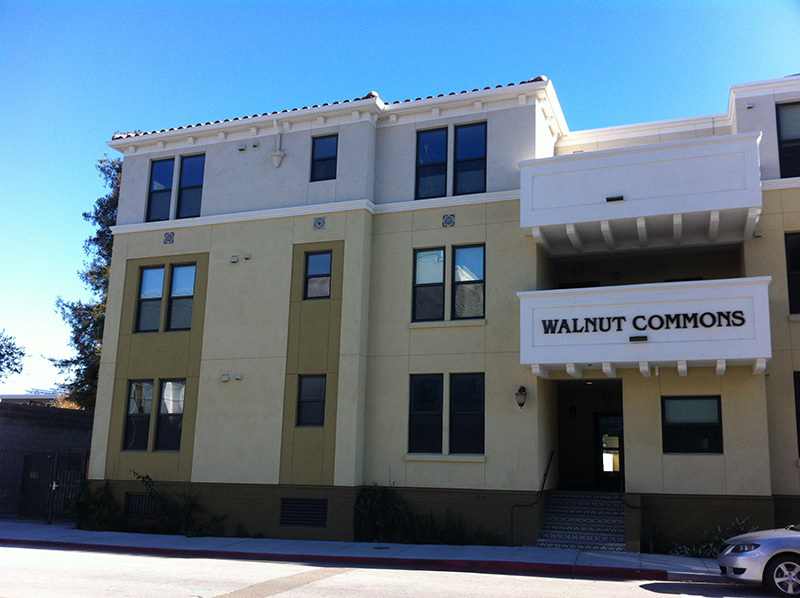 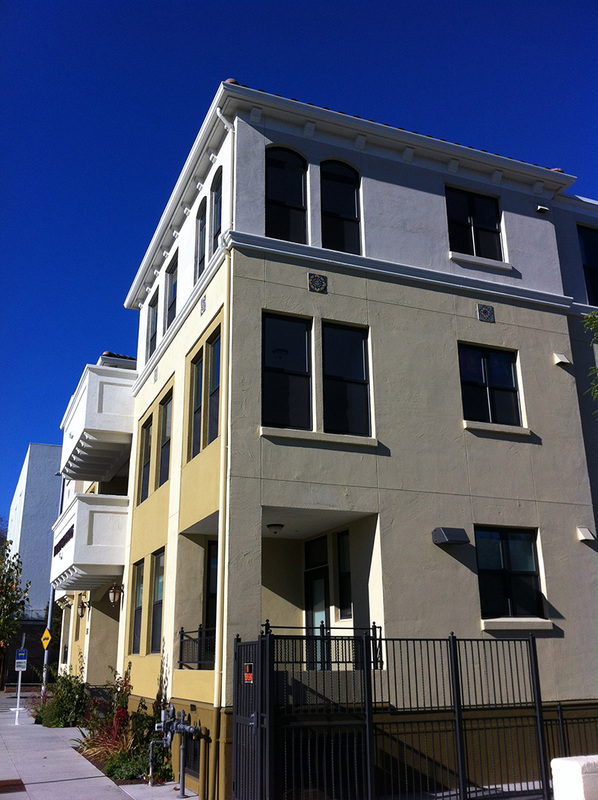 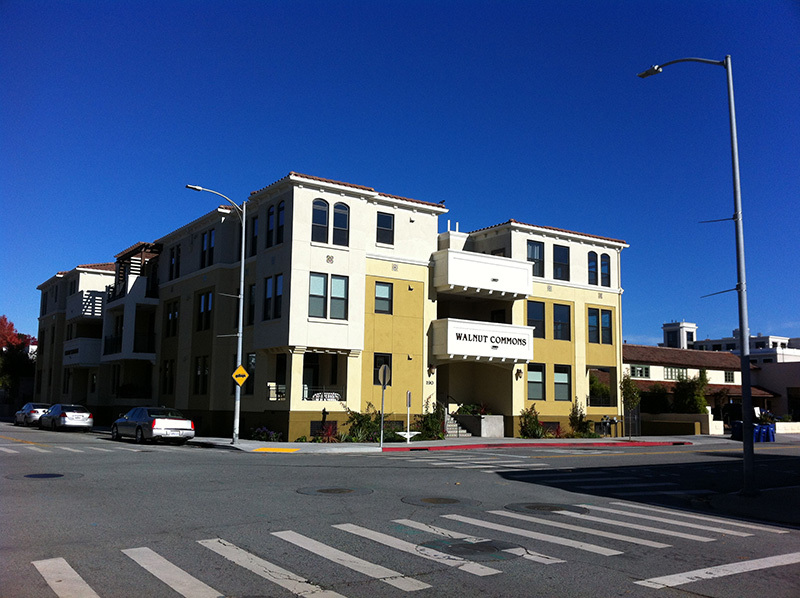 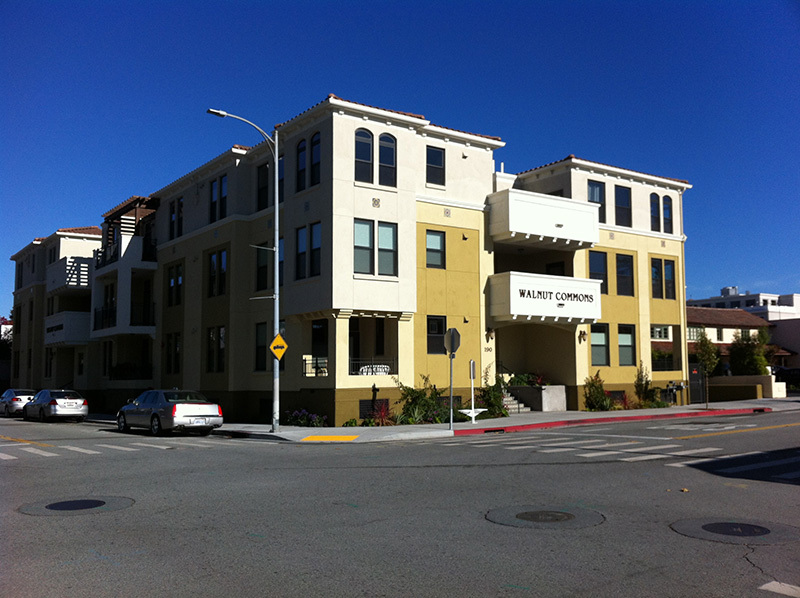 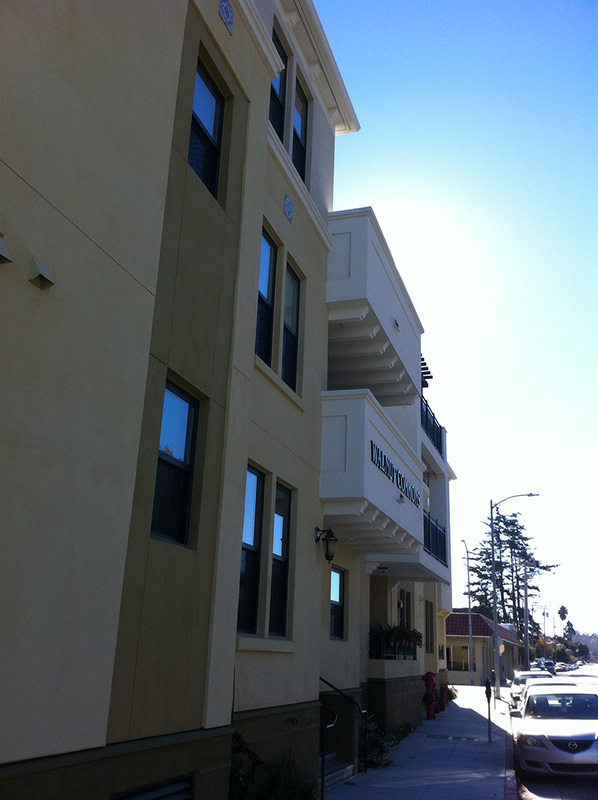 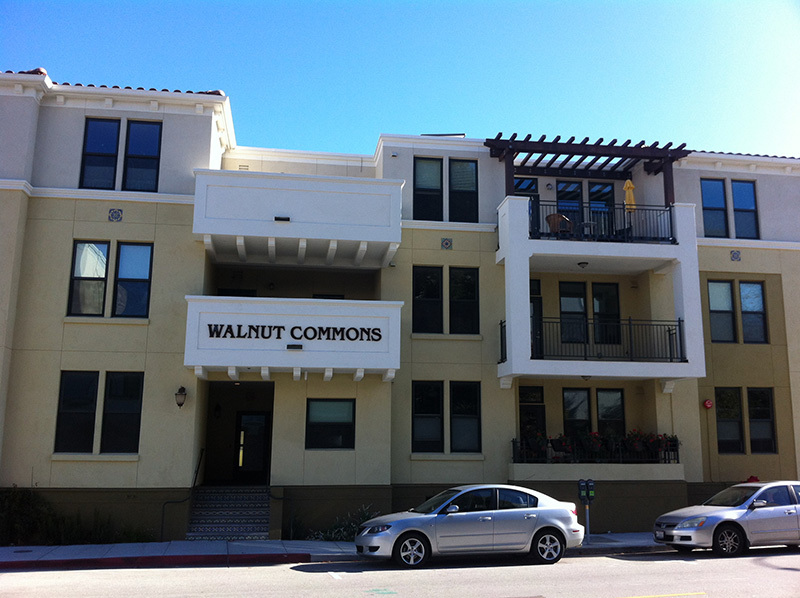 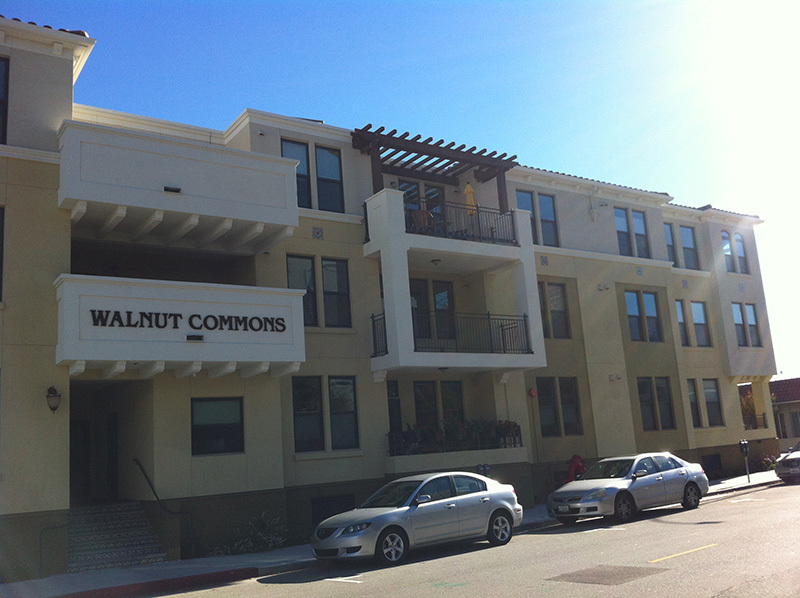 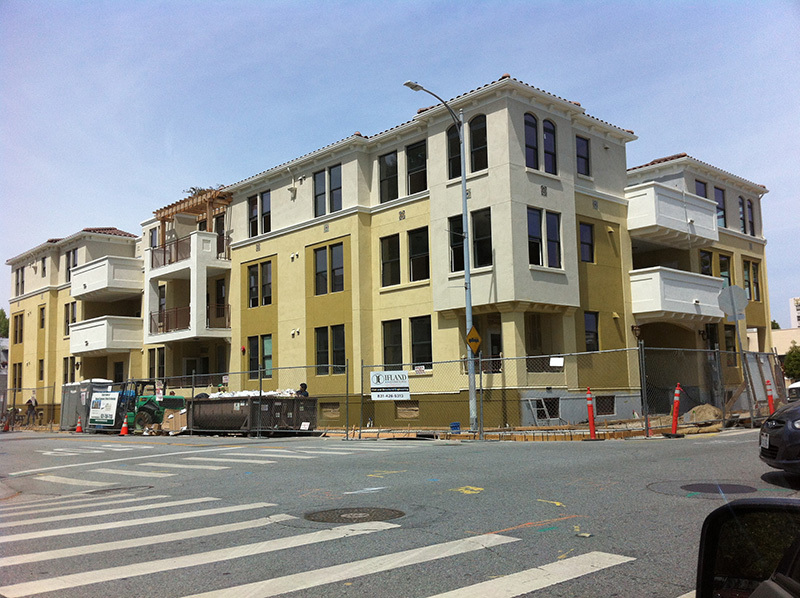 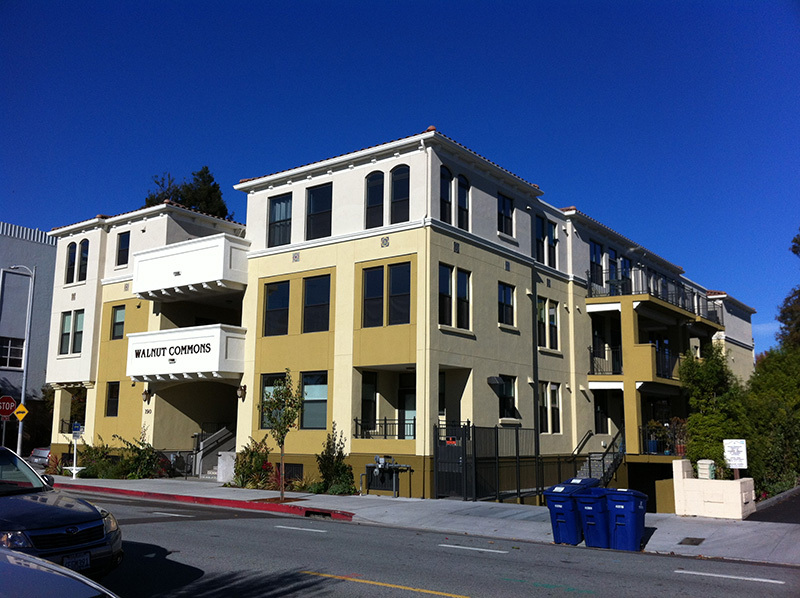 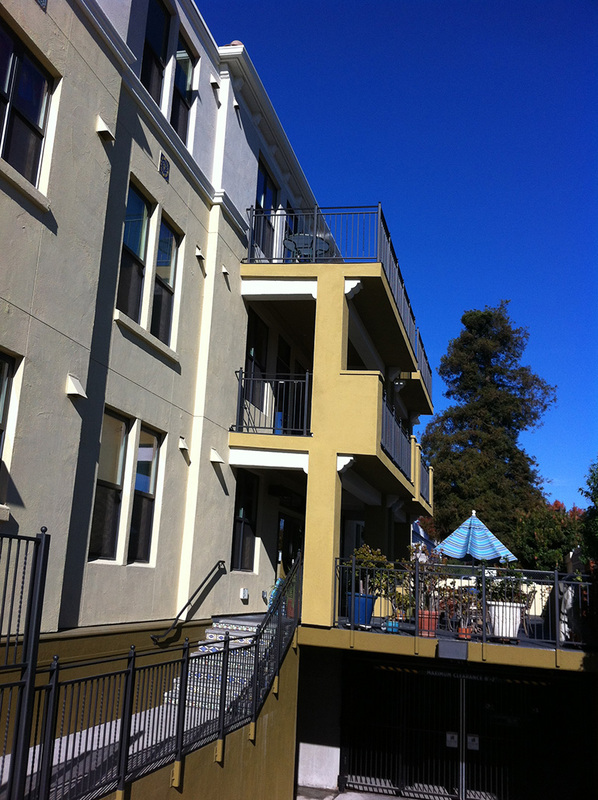 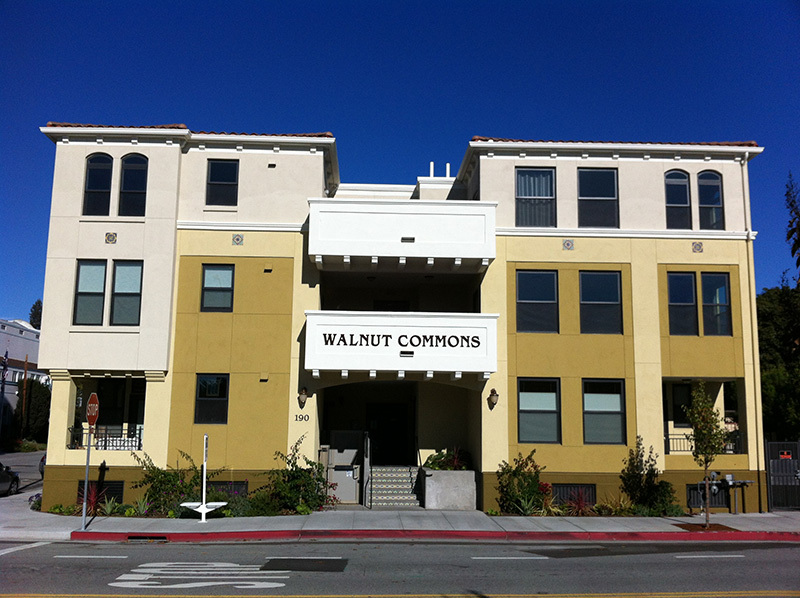 Located in the heart of downtown Santa Cruz, Walnut Ave. Cohousing is a 19 unit condo building complete with underground parking for up to 21 cars. 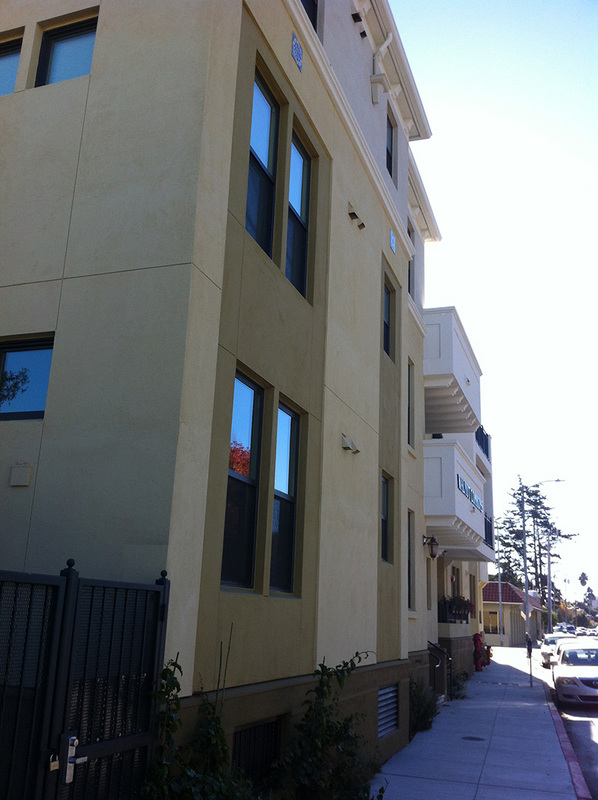 The project maximizes the buildable area by almost filling the project site completely. 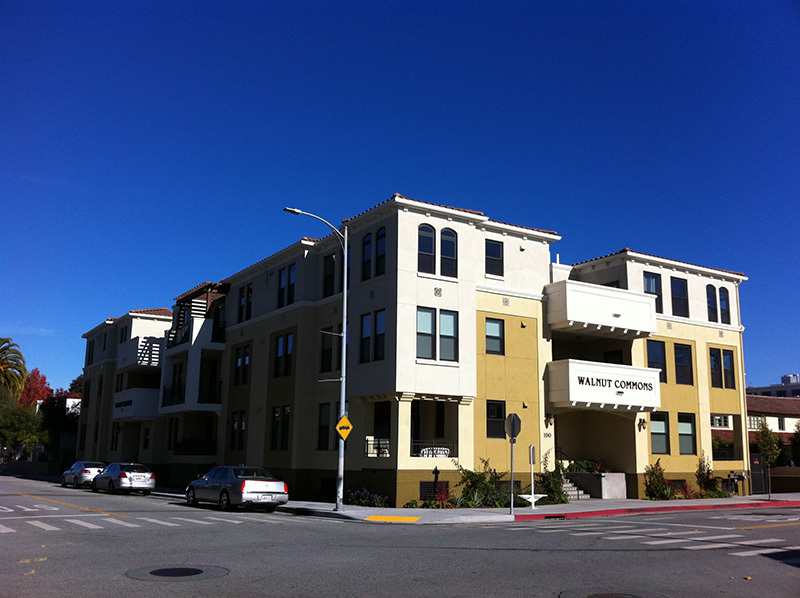 The structural system for the project is comprised of wood framing and shear walls on top of a post tensioned concrete slab supported with concrete shear walls and columns. 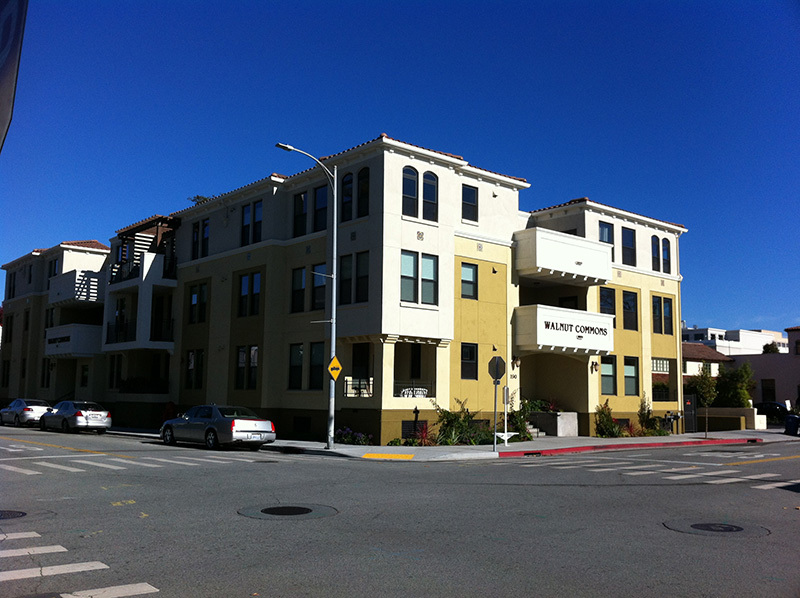 Special design considerations had to be made for the potentially liquefiable foundation soils found on this site. 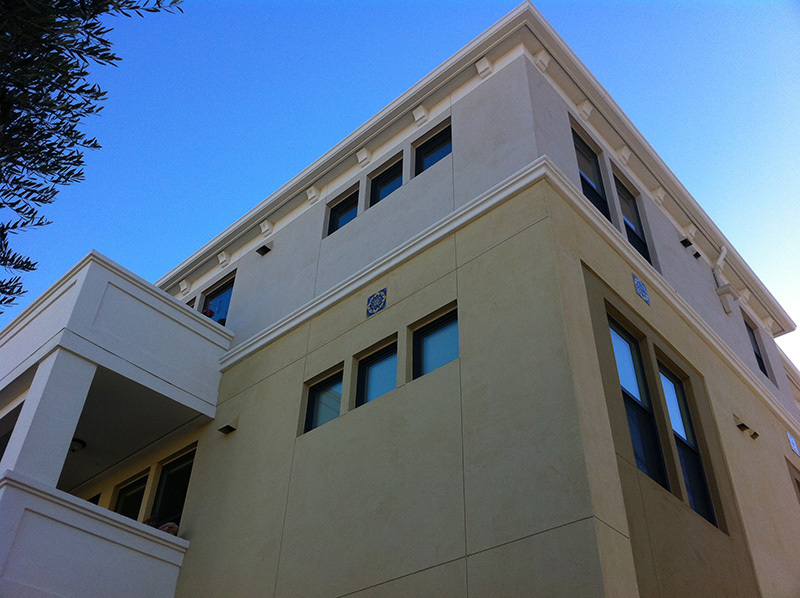 Peoples Associates worked closely with the design team through all aspects of the design and construction of this project.